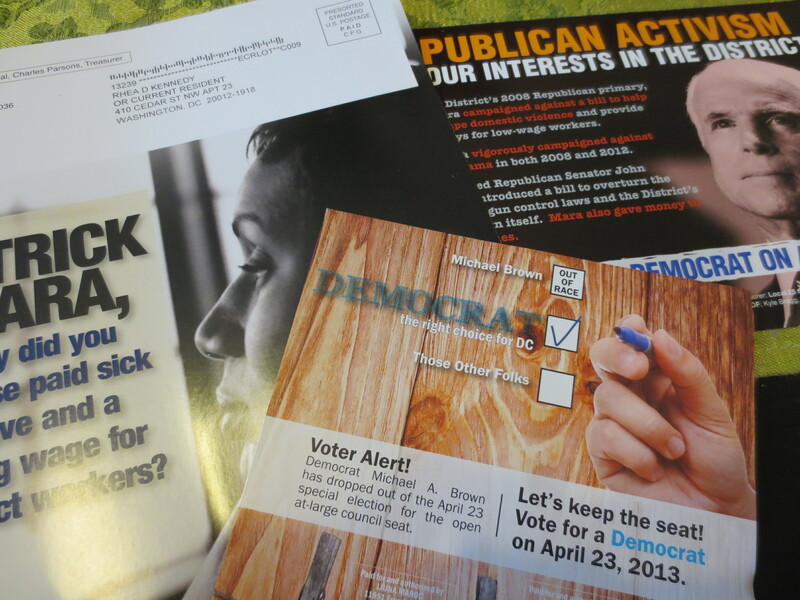 Recent mailings leading up to the special election in D.C. Photo by Rhea. It’s Earth Day, a celebration and cultivation all things green and growing. But in the past week, the country’s biggest crop was fear. First came the Boston Marathon bombings on Monday, followed soon after by the ricin in President Obama’s mail and deadly explosions of West, Tex. 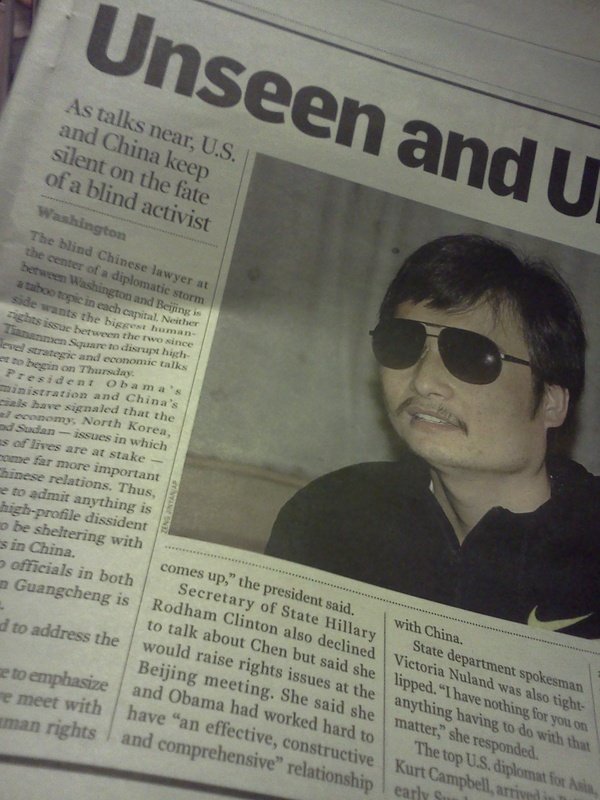 I count two references to Chinese political dissident Chen Guangcheng as blind and 22 lines of text before his name appears in this article. Other articles do bump up Chen’s name. 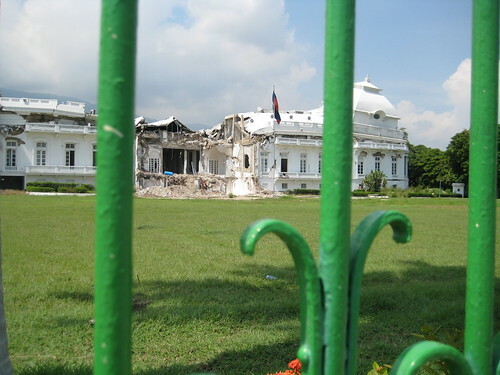 Haiti's presidential palace remains crumpled in August 2010. Photo by Rhea. 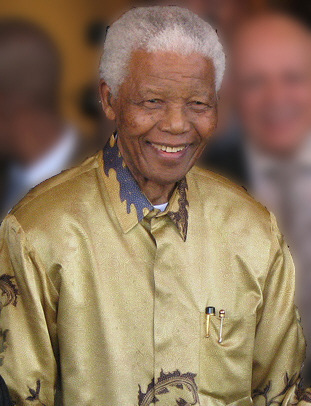 January 12, 2011 marks the one-year anniversary of the earthquake that toppled Port-au-Prince, Haiti. It was the aftermath of that 35 seconds of destruction that brought me to the country in August, and led to a five-part series on members of the group Friends of Deaf Haiti volunteering at a deaf tent city (see this page). In November, Haitians voted on a new president for the first time since the quake. It is this event, perhaps more than arguments in criticism or defense of foreign aid, that have dominated public discussion in recent days. 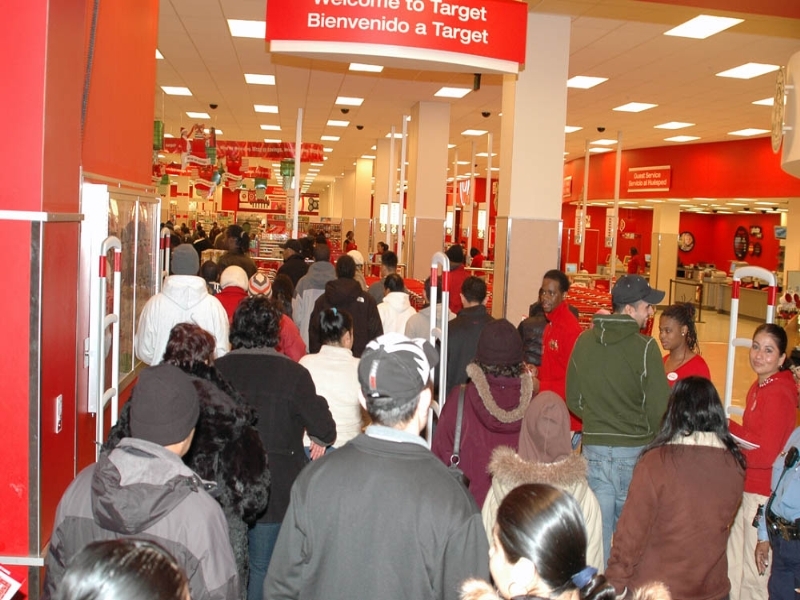 That is, until the airwaves and Web pages lit up with questions about a tragic shooting in Tuscon. The United Nations and Organization of American States acknowledge some glitches in the election process in Haiti, but overall see no need for a rehash. Others see irrevocable flaws. Meanwhile, in the scramble to find meaning in a deadly few seconds outside of a supermarket, we debate whether slaughter originated in political rhetoric or just an imbalanced mind. Many truths remain clouded until someone puts them into words. Facts and textures emerge through the telling. But what happens when the stories differ? I’ll leave you with that question as I contemplate a grim milestone and a bewildered country.